La Vida Golden Visas were exhibiting last week in Abu Dhabi in the United Arab Emirates and in mid December we will be exhibiting at the Luxury Property Showcase in Shanghai, China. Demand from clients currently for golden visas in Spain and elsewhere in Europe is high. 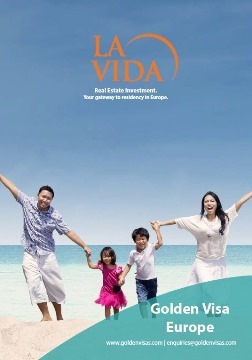 La Vida also sells property for the golden visa in Portugal, Cyprus and Greece. In addition we undertake applications for the residency bond programmes in Hungary and Bulgaria. It is important for any client looking at a golden visa in Europe to talk to us first to ensure that the rules and benefits of the programme are suitable for their needs and that the most appropriate and cost effective solution is in place for the client. Unfortunately it is difficult to obtain balanced advice from estate agents or lawyers in any one particular country as they are interested in just that location. 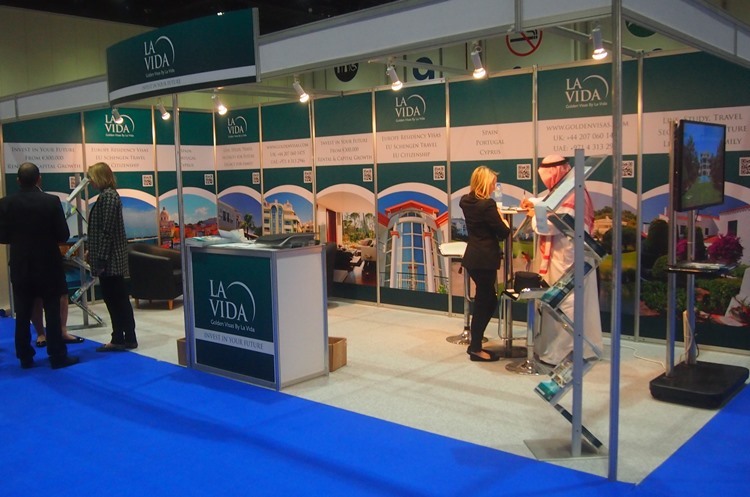 At La Vida we deal with all the programmes and can give balanced advice across the various investor visa programmes for residency and citizenship. Contact us today.